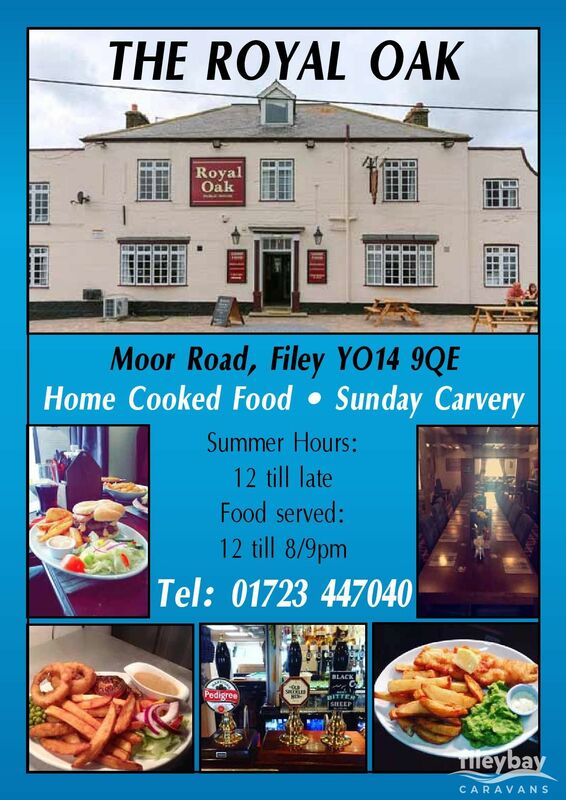 Great local pub in Hunmanby, serving food and Cheeky Monkey indoor and outdoor play area. 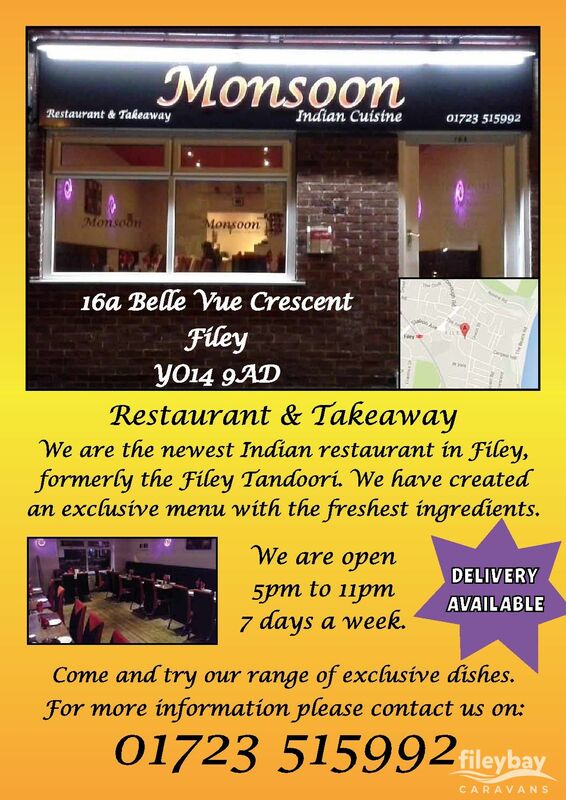 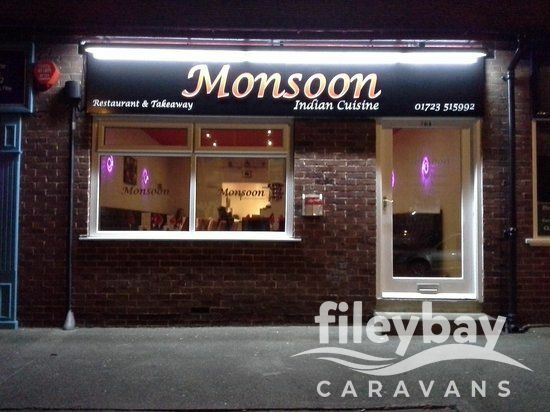 For the best Indian restaurant and takeaway (and yes they deliver to caravans) take a look at Monsoon in Filey. 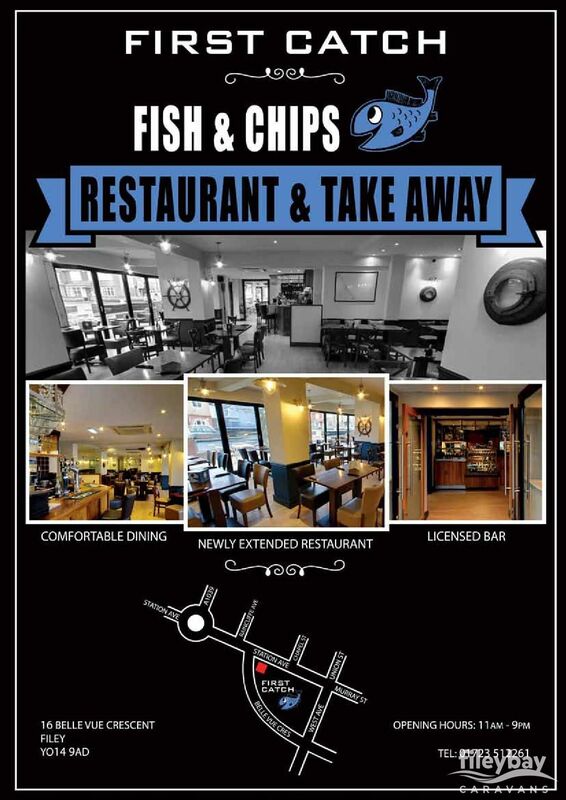 It wouldn't be a holiday without getting Fish and Chips. 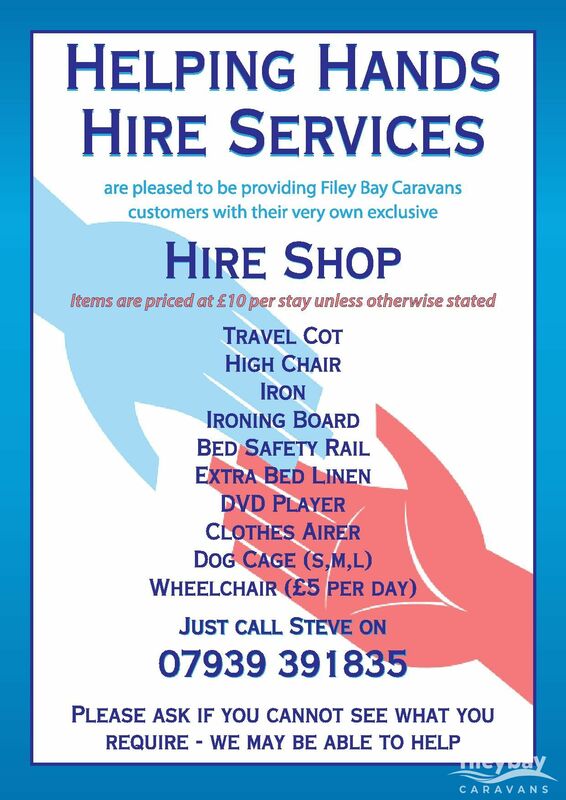 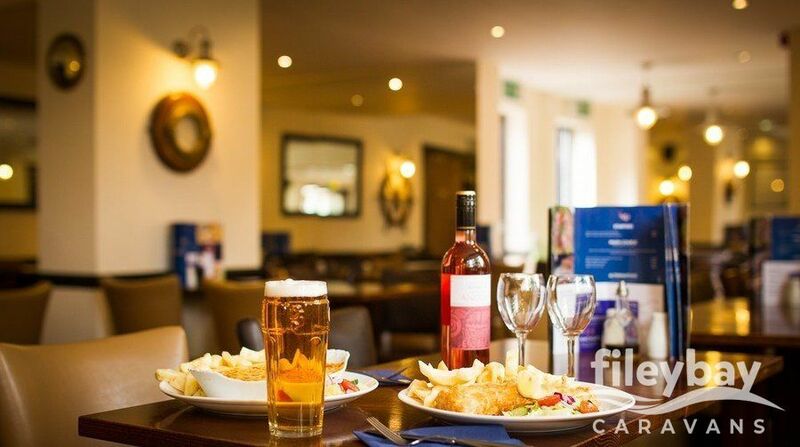 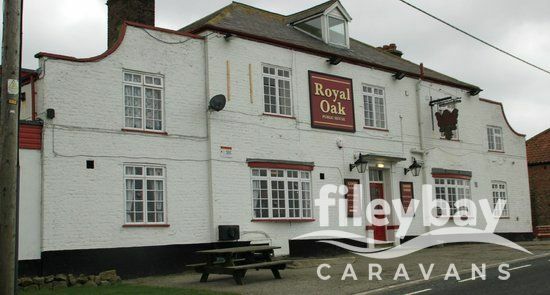 First Catch in Filey is the place to visit to get the best on the coast. 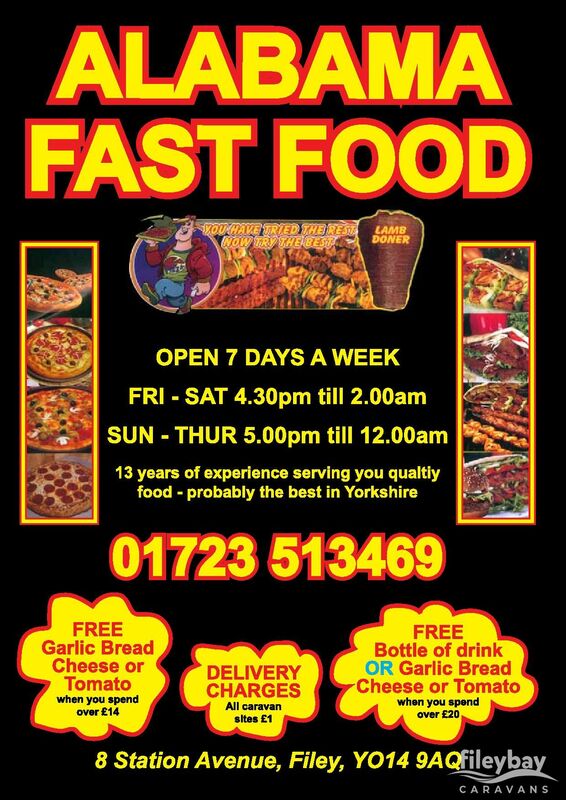 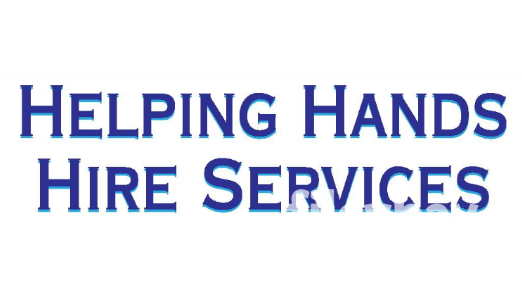 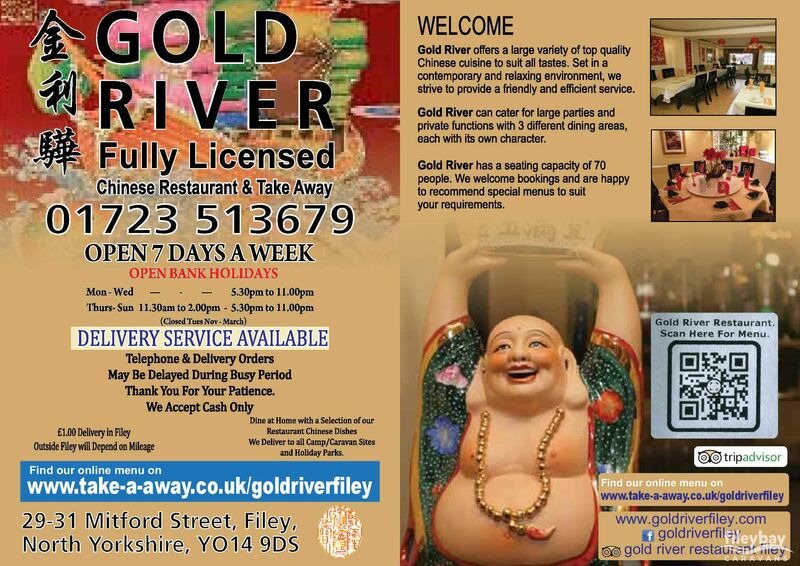 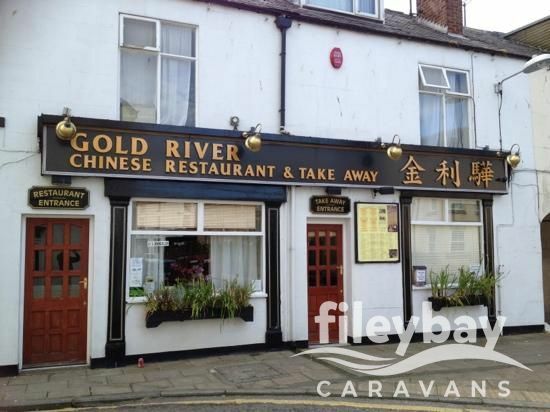 The place to visit for one of the best Chinese takeaway and restaurant. 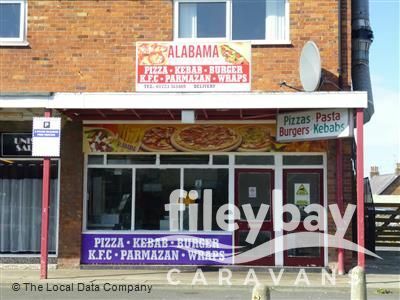 A personal favourite of Richards!